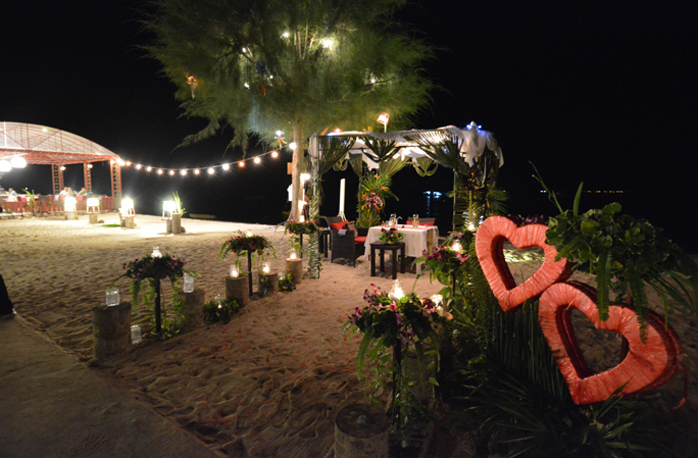 Imagine the perfect wedding in paradise. 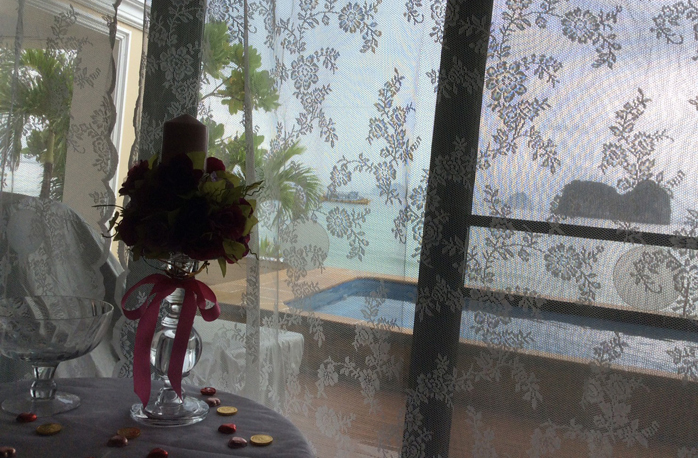 Stand together by an expansive stretch of endless sea. 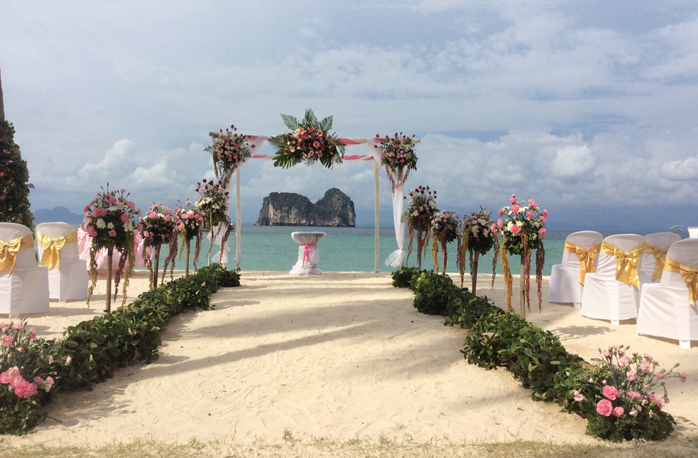 Walk down an aisle created by nature the majesty of one of Thailand’s most beautiful beaches. 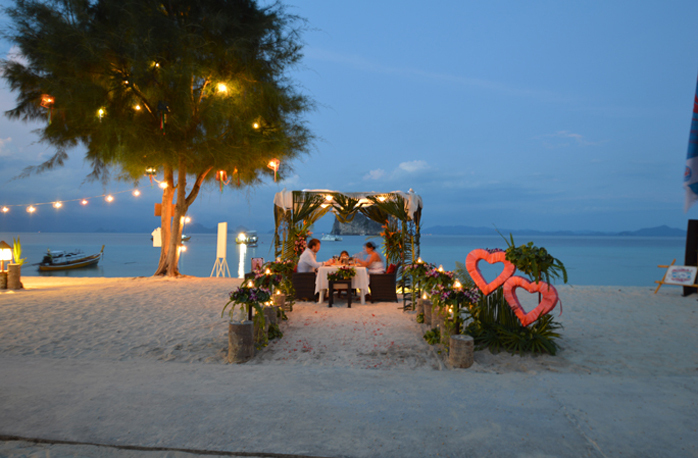 Join hands-and hearts whilst the spectacular sunset paints magical patterns among the clouds. 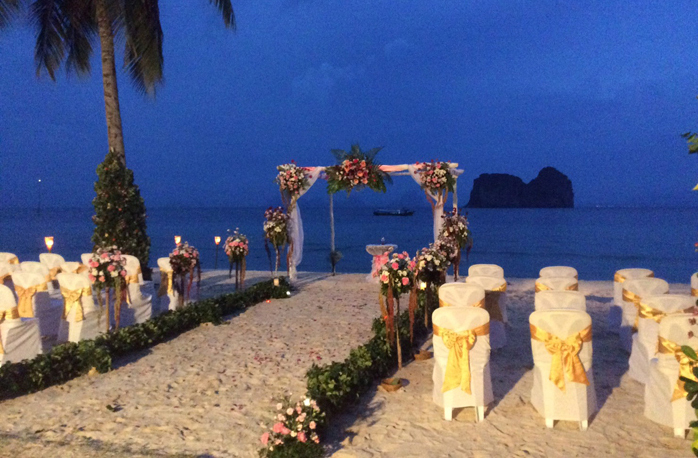 Our Secular beach wedding is priced based on two persons and been designed to include everything required for a complete wedding day experience. 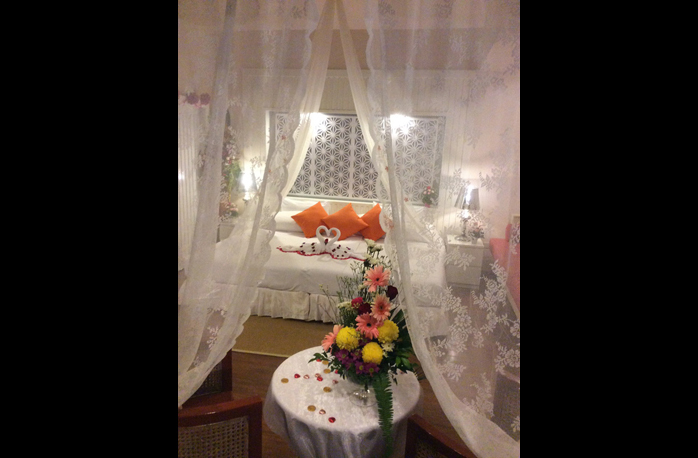 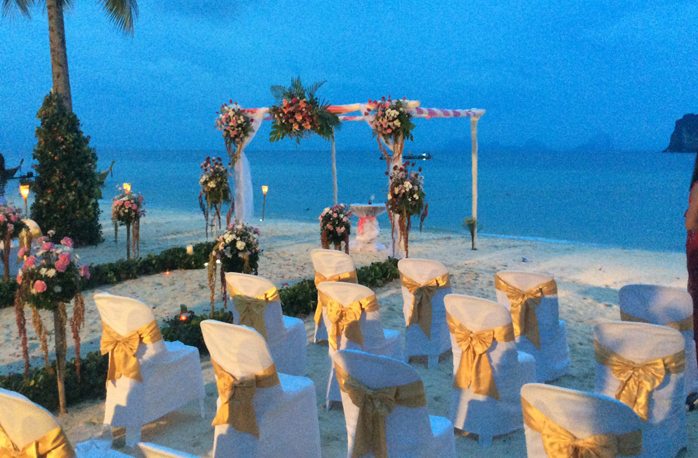 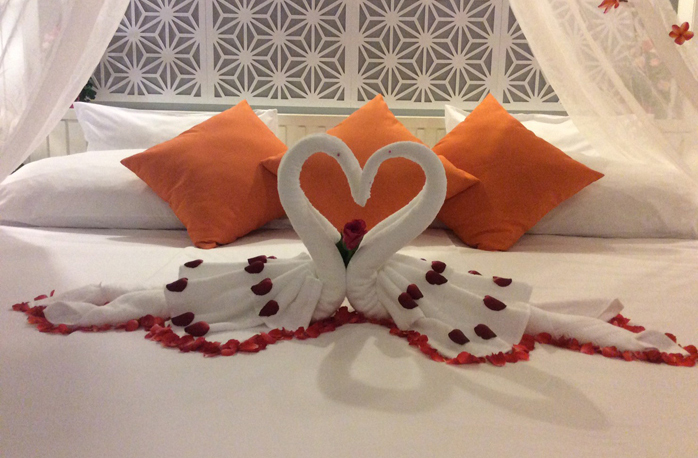 The Koh Hai Fantasy Resort & Spa wedding experience includes everything that you need to ensure you and your partner a very charming, unforgettable Wedding Ceremony. 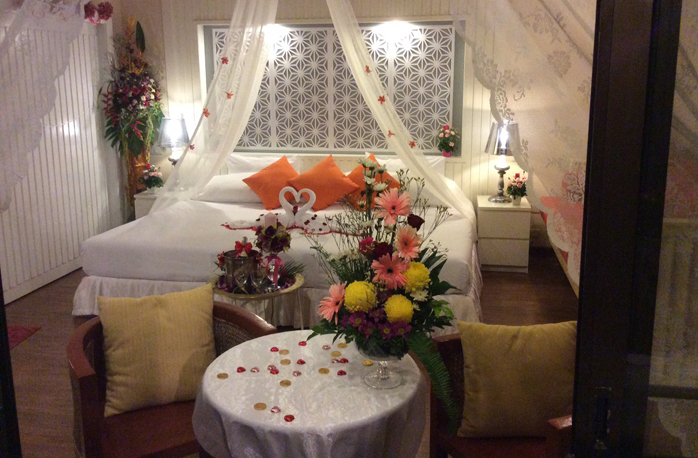 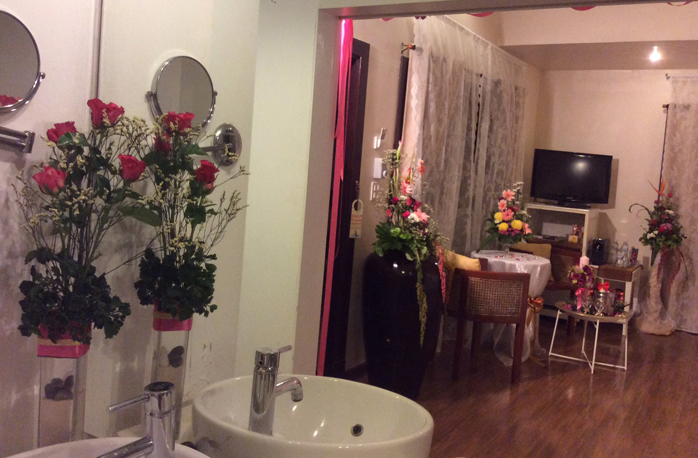 We understand organizing tropical wedding “sis complex.” That's why we work with experienced many project management staff who have done this for years. 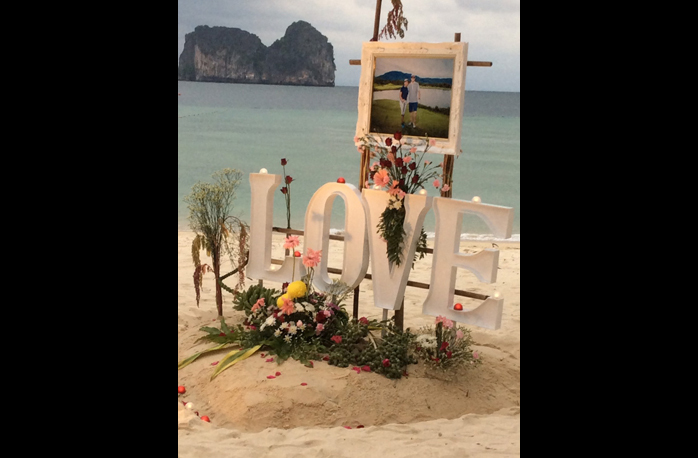 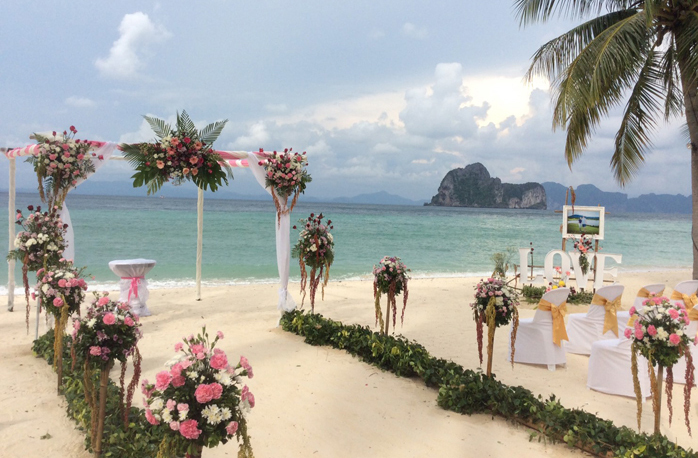 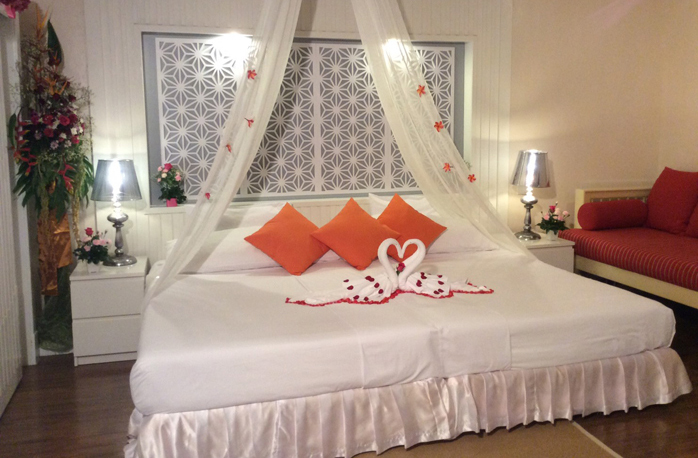 They will guide you through the process ensuring your dream wedding in Koh Hai runs smoothly and meets your expectation down to the very last detail.